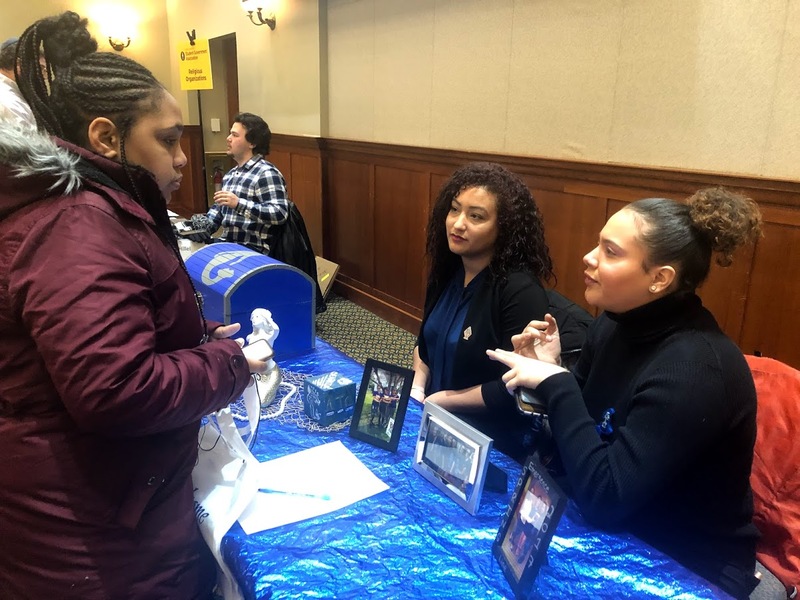 The biannual Organization Fair was hosted by the Student Government Association on the third floor of the Student Center on Thursday, Jan. 31. Tables for clubs, fraternities, sororities and other groups were spread throughout the Eynon Ballroom and the walkway above the Student Center pit to give interested students information about clubs around campus. 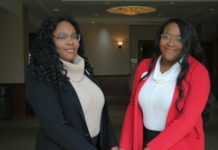 Rbrey Singleton, the SGA president and a senior political science major, said that the event was meant to provide students and groups with an environment in which they could connect with each other. “The goal of the Organization Fair is to showcase our over 170 organizations, give them the chance to do some promotion and to let students know about all the different ways that they can get involved on campus,” Singleton said. 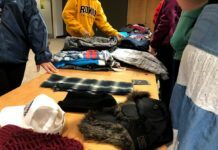 Singleton also highlighted the fact that this semester’s event exhibited more organizations than ever before, as students continually create new clubs throughout the year. One of the newest clubs, the Crew Club, started looking for members in the fall and promoted itself at the Organization Fair for the first time. While about 35 people had joined through flyers posted last semester and through word-of-mouth, the Organization Fair was the perfect opportunity for getting new students to join. Dean Kleinschrodt, the vice president of the Crew Club and a junior business major, emphasized the importance of recruiting club members. Other organizations that participated were well-established in the fair environment, as they had promoted themselves in the past. Lola Vera, the secretary of the Ballroom Club and a senior political science major, said that though the beginning of the event was slow, she expected more students, especially freshmen, to stop by later. 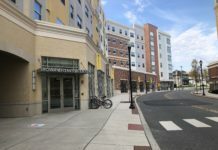 “I feel like later on, it’s gonna get a little bit busy, especially [since] a lot of classes are gonna start getting out soon,” Vera said. Her prediction was right, as many students came out to the event once classes started letting out. Among them were not only freshmen, but also upperclassmen who wanted to see how they could become more involved with Rowan activities. Kariyah Bennett, a junior radio, television and film major, attended the fair to see what kind of clubs there were to get involved in, and was intrigued by all the possible clubs she could join. “I’m just taking a look and seeing what fits in with my schedule,” Bennett said. Some clubs drew attention to their tables by providing students with free snacks like cookies and lollipops. Overall, the four-hour Organization Fair successfully brought publicity to Rowan’s wide variety of clubs and encouraged many students to get more engaged with activities on campus.